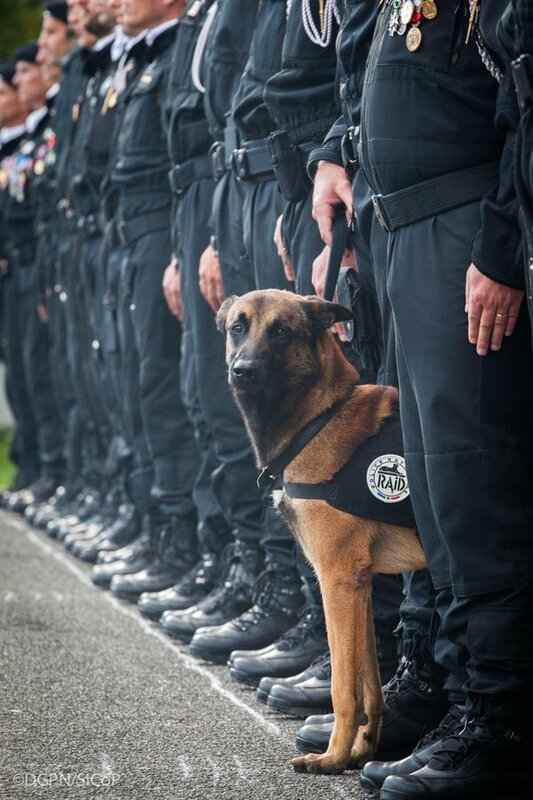 A French police dog named Diesel died during the police raid on the suspected terrorist at the suburbs of France. He was 7 years old. 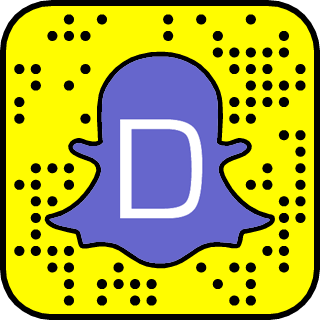 The raid happened in Saint-Denis where 2 terrorists were killed and 7 held. The French police posted his picture on Twitter to honor his great service to the nation of France.